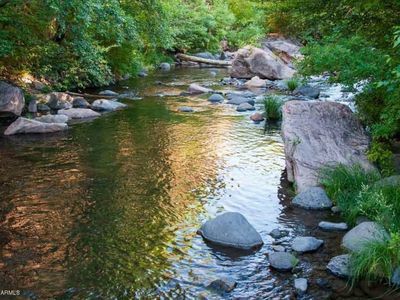 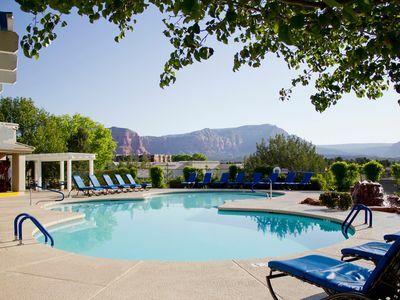 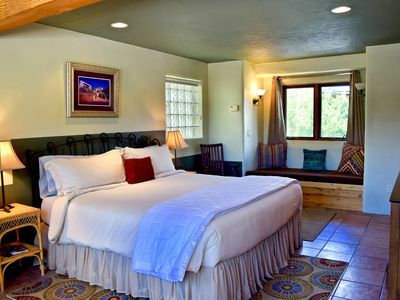 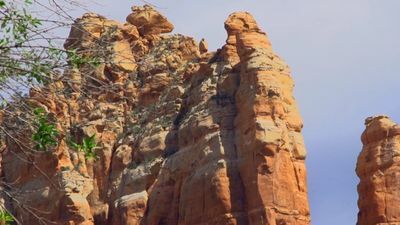 Admire Sedona's picturesque desert backdrop. 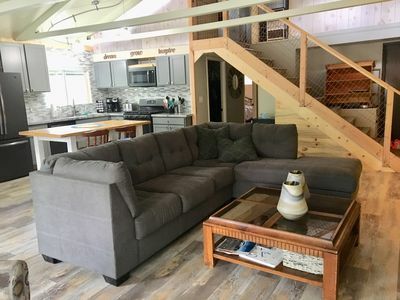 Munds Park Cabin! 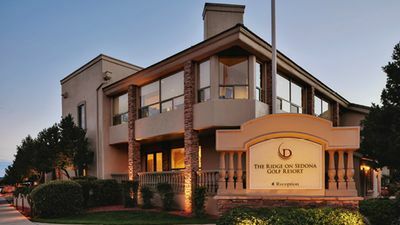 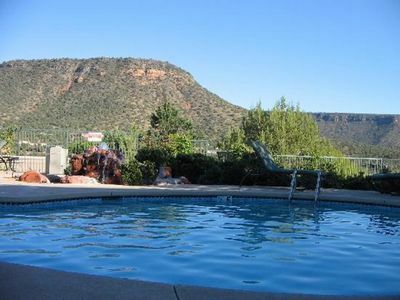 Hike, Ride, Ski Or Snowboard, This Is Your Place! 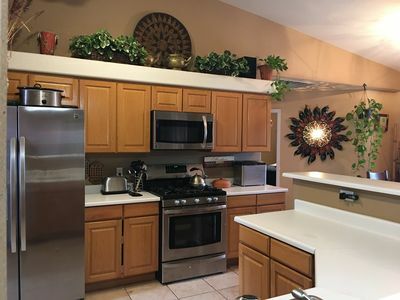 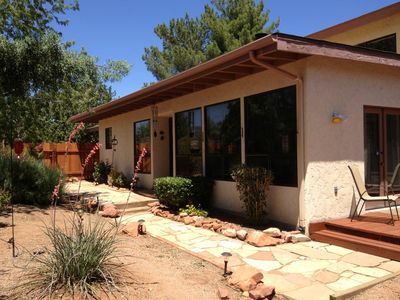 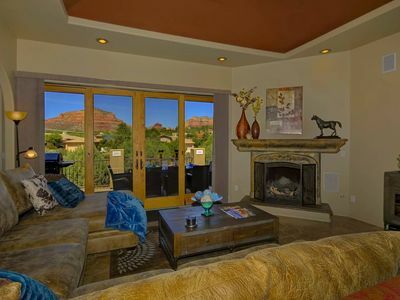 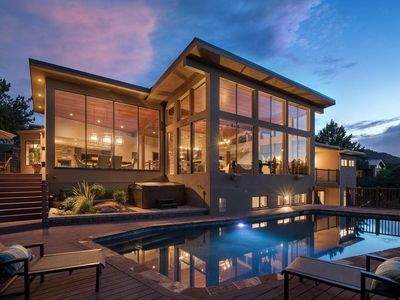 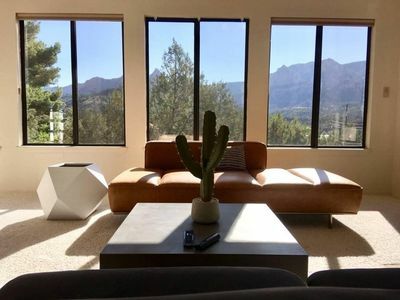 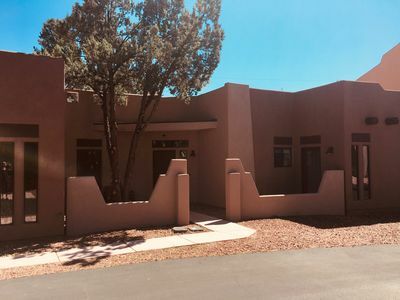 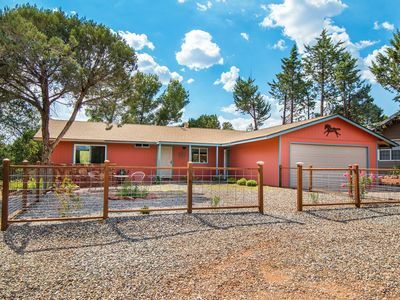 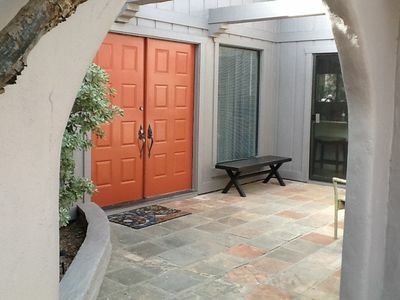 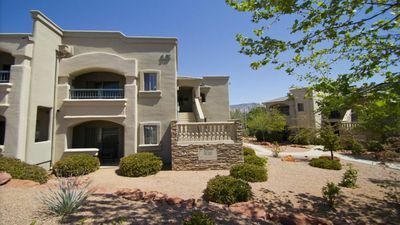 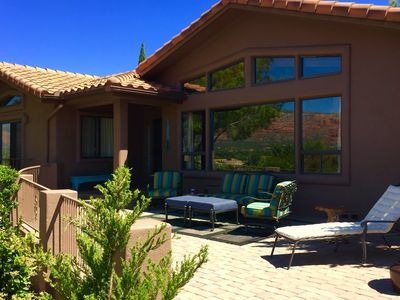 STUNNING RED ROCK VIEWS- 5BR/3BA SLEEPS 14!